The Body Shop has always been that brand I've really wanted to explore more, but just never got around to it. 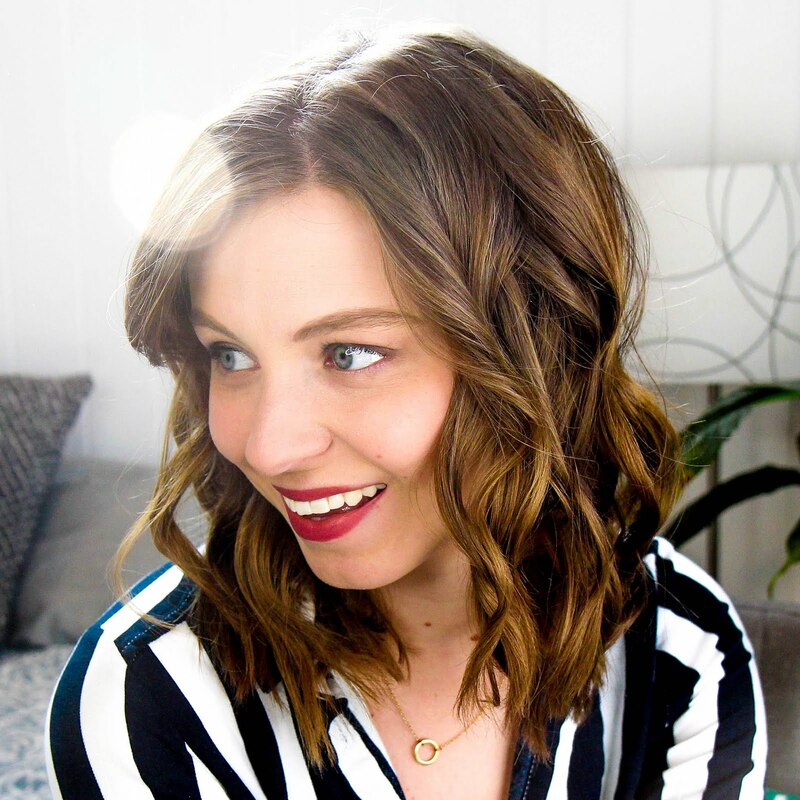 So a few months ago I finally decided to take the plunge and dive deep into the brand and see what comes of it. There's going to be a fair share of Body Shop posts over the next few months as I go on this little adventure, and the Vitamin E Sink-In Moisture Mask is going to kick the whole thing off. I picked up this mask thinking it could be some what comparable to the Origins Intensive Overnight Mask that I love so much. They're marketed to do practically the same thing, but they're not quite dupes for each other. 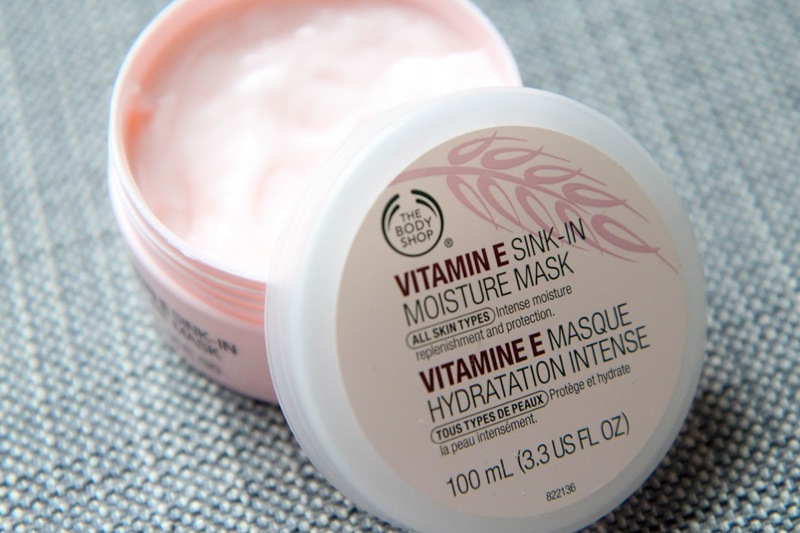 The Body Shop's mask is much lighter on the skin and sinks in incredibly fast. It smells delightful and definitely brings moisture back, but it's not as full on as the Origins offering. It does however leave the skin feeling plump and healthy in the morning. It's just not as much as the Origins mask does. The Body Shop Moisture Mask is what I would consider an off season leave-on mask while the Origins one is what you break out for the really dry cold months. Both a great, but just seasonal dependent. I definitely don't use the Origins one in summer when my skin has good hydration and moisture on its own, but the Body Shop one might be perfect for when I want just a little extra. So whether you're looking for a light leave-on mask or a heavy duty one, these two definitely have you covered. Have you tried anything from the Body Shop before? What should I give a go?